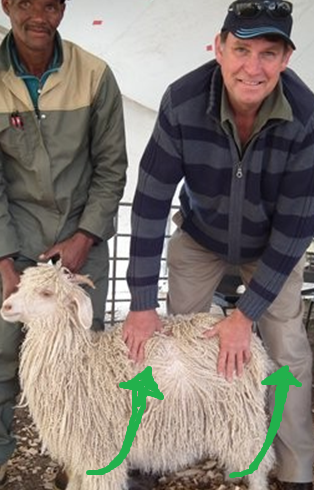 ‘Rooiderm’ is a term that is used for a number of different conditions in the Angora goat. 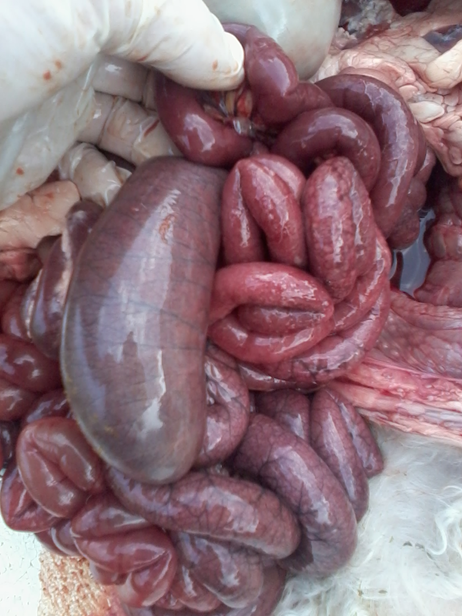 In this case the ‘Twisted gut’ or ‘Draaiderm’ leads to the bloody red colouring of the intestine, and hence the name ‘rooiderm’. This must not to be confused with ‘Rooiderm’ caused by the Clostridium perfringens group of bacteria. What causes ‘draaiderm’ ‘twisted gut’? Grazing on young fresh lush pastures. The high volume intake of lush pasture, such as lucerne or wilted pasture, can cause the rumen and intestine to swell and become displaced. 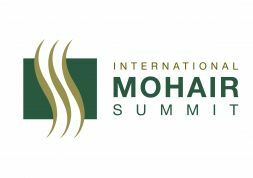 Physical movement such as at shearing, dipping, handling in the ‘kraal’ or when the goat’s position is rapidly changed. 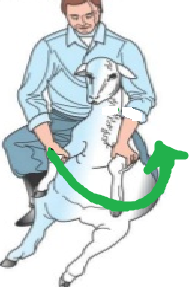 If a goat is rapidly turned to a seated position the movement can lead to the heavy and distended intestines twisting. 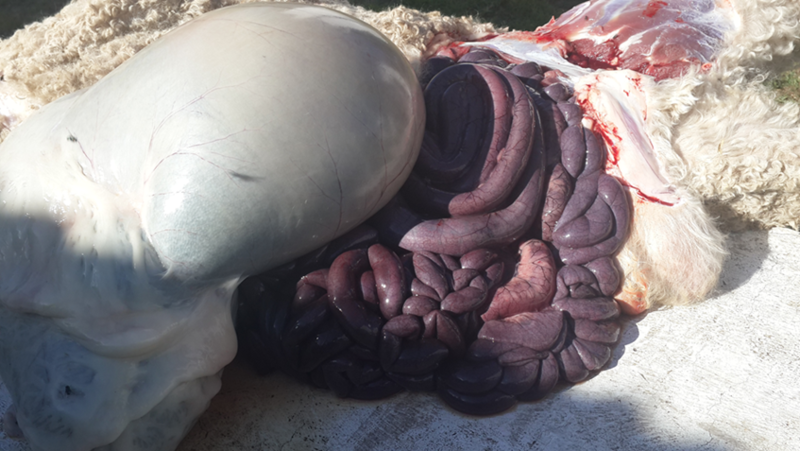 The twisted gut leads to the blood supply to the intestine been occluded which rapidly leads to toxic shock and death within hours. The twist is usually in a clockwise direction. Collapse, may bloat, and die. Due to the rapid deterioration of the goat after the twist has occurred the goats are usually found dead. For example a goat may be found dead in the kraal after shearing. There is often very little that can be done and it is often best not to let these goats suffer. There are farmers who have ‘rolled’ the goats in order to untwist the gut and have ‘resolved’ the problem. The chances however are slim and rolling the goat the wrong way may only tighten the twist. 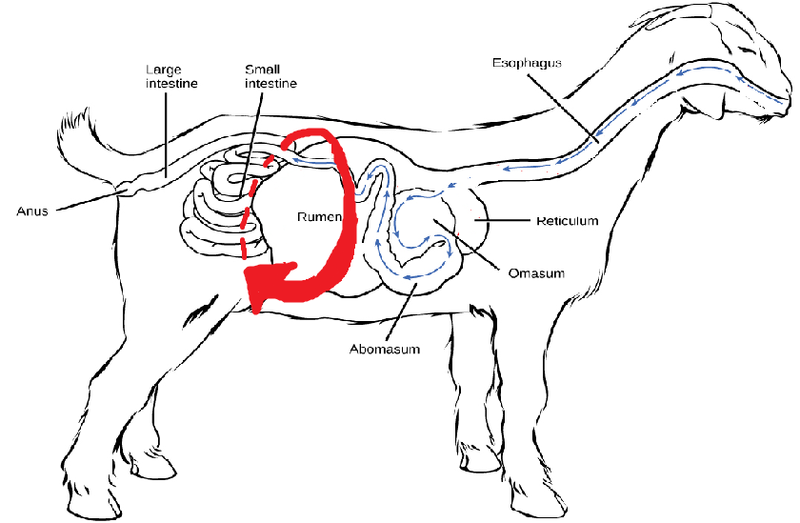 Of the Post Mortems I have conducted on ‘twisted guts’ I have found them to be rotated ‘clockwise’- That is if you standing behind the goat and looking towards the head the rotation of the gut is in a clockwise direction. So in theory place the goat in a sitting position or on its side. The goat is rapidly rolled to its left (clockwise) in order to attempt to unwind the twist. Avoid excessive and rough handling after the goats have been grazing on lush pastures. In theory when turning a goat one should lift it so that its left legs are lifted first. In effect the intestinal content would rotate in an anti-clockwise rather than clockwise direction relative to the body wall. Goats eating dry lucerne hay seldom get twisted gut. If goats coming off lands need to be shorn or dipped consider kraaling them beforehand and feeding dry lucern hay the day before. In New Zealand where the condition is seen in sheep alternating lush pasture with grass has been found to reduce the incidence of twisted guts. Feeding dry lucerne hay around edges of fresh lush Lucerne lands. 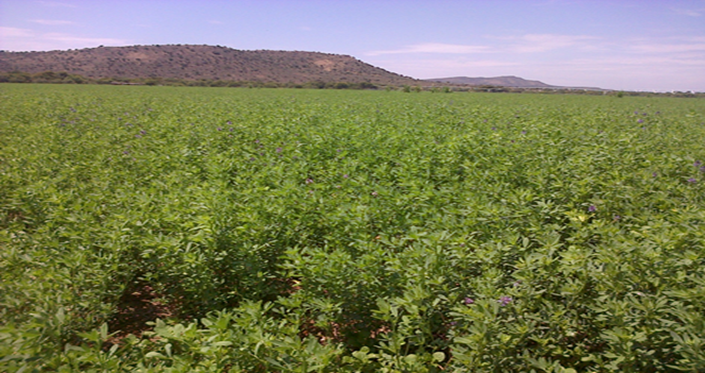 Don’t let hungry goats go onto lush lucerne lands. Ref: De Wet , J en Bath, G. 1994. Kleinveesiektes.